Whether analyzing design-for-testability during product development, executing functional tests on a first run embedded system prototype, identifying and diagnosing post-assembly structural faults during manufacturing, or reprogramming flash memory in the field, Corelis products break through access barriers and empower you to test, diagnose, and program your electronic product throughout the complete product lifecycle. 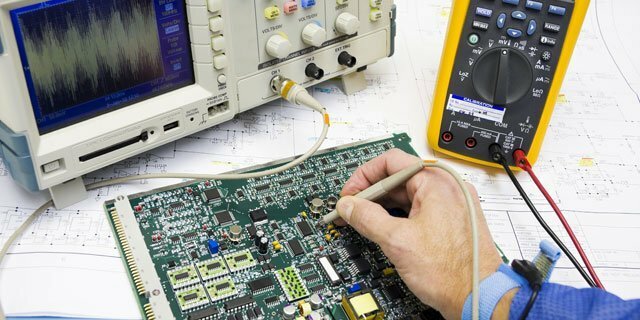 Corelis offers a complete product line of JTAG (boundary-scan) circuit board testing tools and serial bus analyzers for various industries, for general testing and in-system programming of electronic systems. Corelis tools are currently in use by various industries such as Telecommunications, Automotive, Defense & Aerospace, Medical & Health Care, Industrial, and General Electronics.